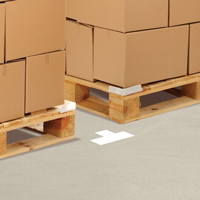 A quick and safer alternative to painting, Mighty Line Floor Marking T's easily outperforms standard marking shapes and installs onto floors in seconds—helping to clearly identify precarious intersections, or proper placement of equipment and vehicles. 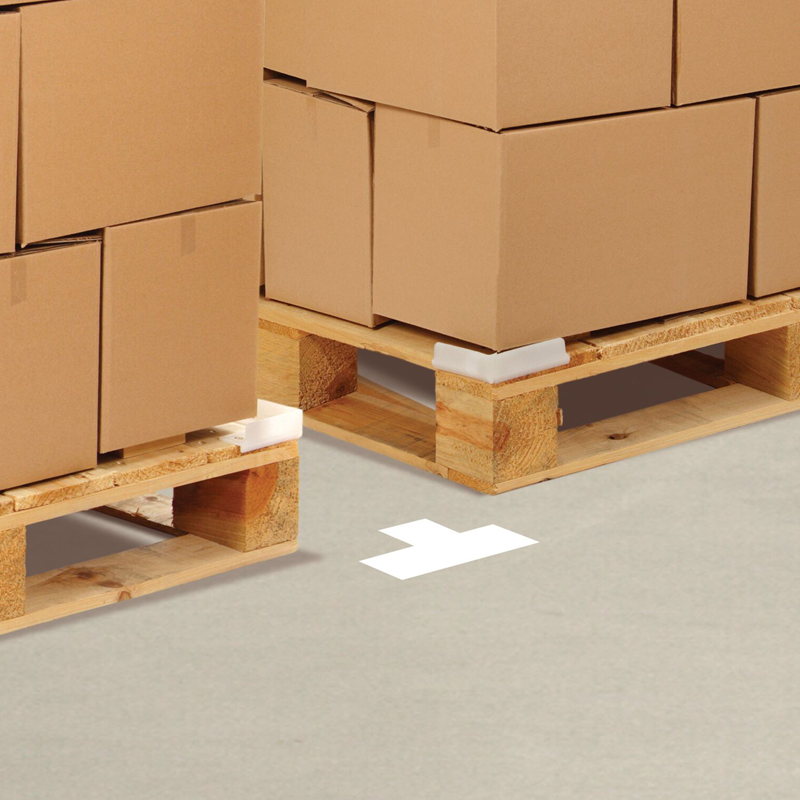 • Sturdy and guaranteed to last, Mighty Line is perfect for high traffic areas in your warehouse and can stand up to industrial brush scrubbers, pallet jacks, forklifts, commercial vehicles, pedestrian traffic, and everyday logistic processes. • Backed by a 3 year limited warranty, Mighty Line floor tape will remain affixed to floors for a period of 3 years providing that the floor tape is properly applied to a clean, warm (above 55°F), dry and smooth floor surface. Dragging or pushing skids over the top of Mighty Line tape will nullify the warranty. • Installation: prepping the surface to ensure the floor is clean, dry and not saturated with oil is highly recommended. 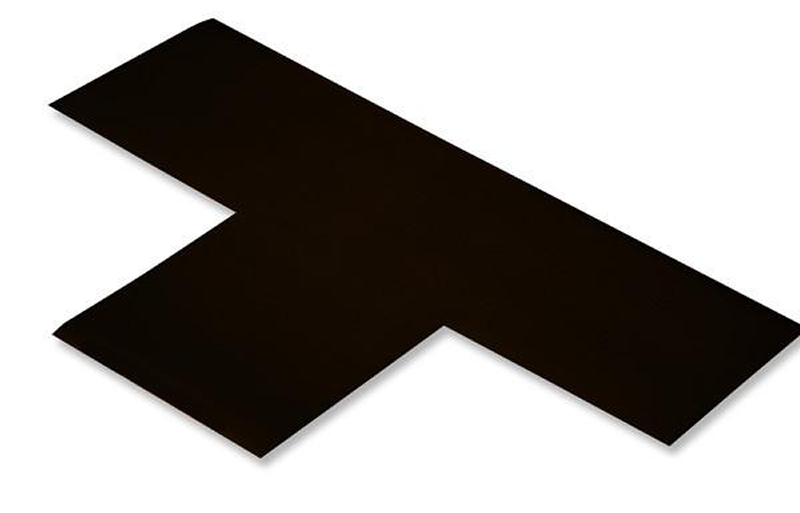 Before application, the surface temperature should be above 55°F and the shapes should be maintained at a minimum temperature range of 60-70°F until prior to installation. The maximum application temperature is 180°F.